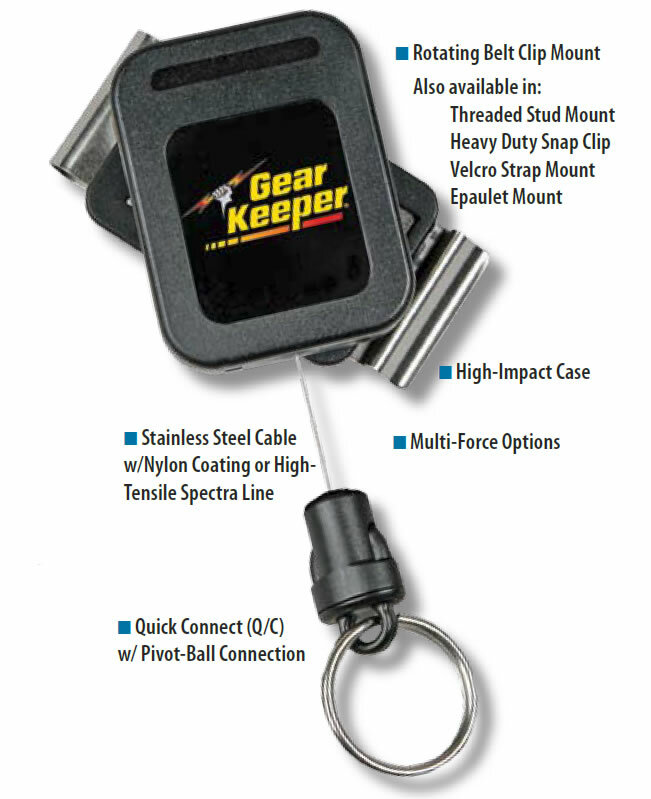 Speciality product packages combine the proper retraction force, attachment ac-cessories and mounting options for specific applications (i.e. 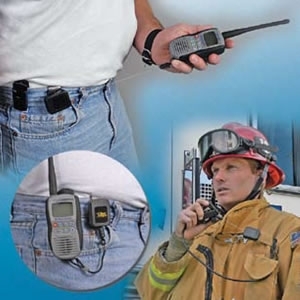 Cell Phones, PDA’s, Lapel Mics, Two-Way Radios and CB Mics). 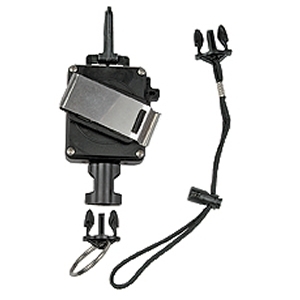 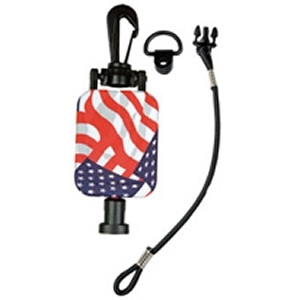 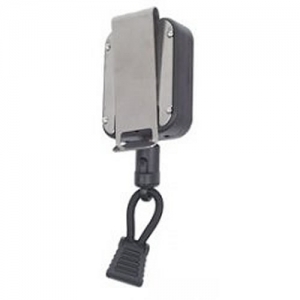 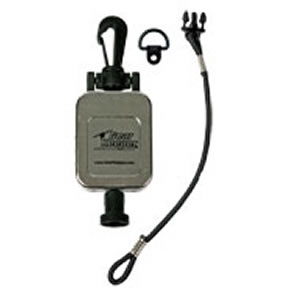 The New RT4 series Cell/PDA Security Tether with the exclusive Ratcheting Gear Lock™ allows the cell phone or PDA to be used, while safety tethered, with no annoy-ing tension on the device. 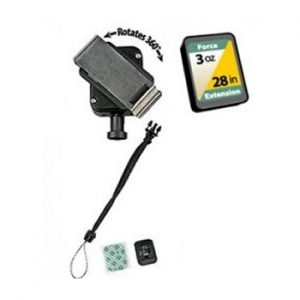 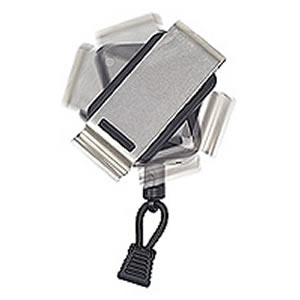 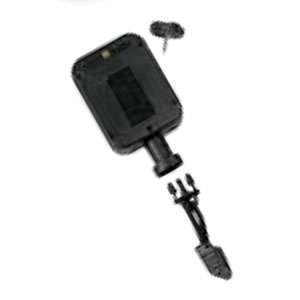 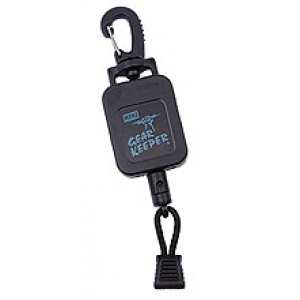 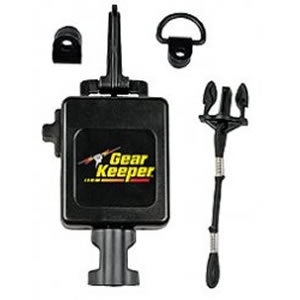 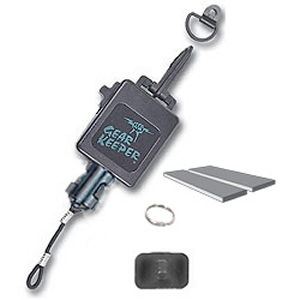 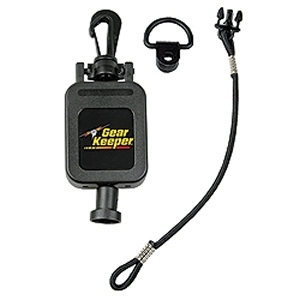 The Gear Keeper securely attaches to a belt, pants or purse next to the cell phone hold-er and eliminates the worry and hassals involved with dropping or losing the device.